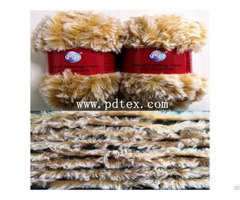 5.Application:computer embroidery, lace embroidery, sewing, knitting, carpet making, etc. 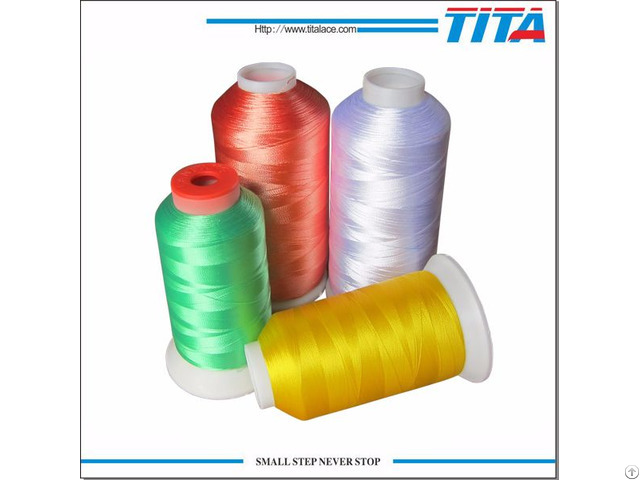 Company: Hangzhou Tita Industry Co., Ltd.
Business Description: Hangzhou TITA Industry Co., Ltd. was founded in 1996, Our factory is a professional manufacturer of Embroidery Thread, Polyester Twisted Yarn,Water Soluble non woven and other Polyester products. The total asset of our company amounts to 50 million RMB. We have a plant of 25000 square meters with 20 sets embroidery machines and 1300 employees. In Pakistan,Turkey,Vietnam,Indonesia,Peru,Brasil, Mexico,Russia,Egypt,Sri Lanka, we have exported many years and have a very good evaluation in these markets. Our slogan is "Small Step,Never Stop".